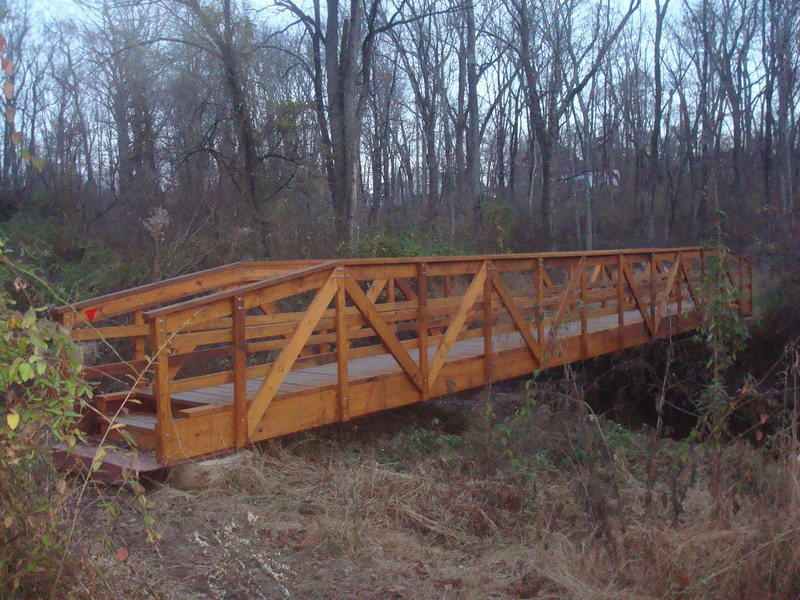 Bridge in Mountain Lakes Park, constructed by ‘Friends of Princeton Open Space‘ in 2015 (click to expand). Somebody in your life loves getting out into our local parks and natural areas…they love exploring trails, and sometimes even like to help fix up trails and clear invasive species from local preserved land. You need: An annual gift membership to Friends Of Princeton Open Space! Sign them up for Princeton’s premier local open space advocacy group, so they can receive full information and participate in activities to ensure maximum enjoyment of local open spaces. This year, FoPOS has worked not just to preserve open space, but to make it more accessible, through projects like the new bridges and maps in Mountain Lakes Park (see photo above). It’s never been easier to sign up, using the new online site, and an individual membership is just $25. If you like riding one of these, you quite likely would also enjoy the NJ Bike / Walk Summit, on Feb 27 right here in Princeton. You need: A ticket for NJ Bike Walk Coalition’s 2016 Summit! Let’s face it, they’ve probably got a ridiculous amount of bike stuff already, but they probably don’t have a ticket to New Jersey’s premier bike meeting, which is happening in Princeton this year on Feb 27! An amazing chance to hang out with other cool bike people, and learn about all the good stuff that’s going on to make it easier and more fun to ride a bike in New Jersey. Speakers will include Princeton Mayor Liz Lempert and Senator Cory Booker. At $55 for an individual, admission is not cheap, which is why the bike lover in your life would really appreciate a ticket as a gift. Register at this link. 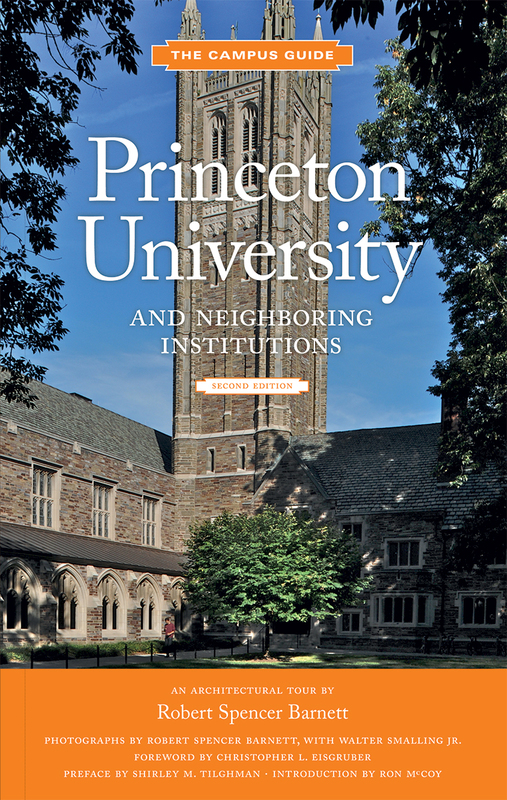 You need: ‘The Campus Guide to Princeton University and Neighboring Institutions’. Published earlier this month, it’s so up-to-date it includes a self-directed walking tour of Princeton University’s ‘Arts and Transit’ zone (which mostly isn’t built yet), among many others. Learn about Princeton U., and also the Seminary, Institute of Advanced Study, and downtown, through guided history walks (click to expand). The book is accessible, and with walking tours of Princeton University, the Theological Seminary, Institute for Advanced Study and Downtown, even a highly-knowledgeable local history buff is likely to learn something new. Available at Labyrinth books on Nassau Street for $34.95, at the University Store (where members get a 10% discount), and probably other retailers outside of town. Got any other good gift ideas? What are you hoping for from Santa? Let us know in the comments section below.. 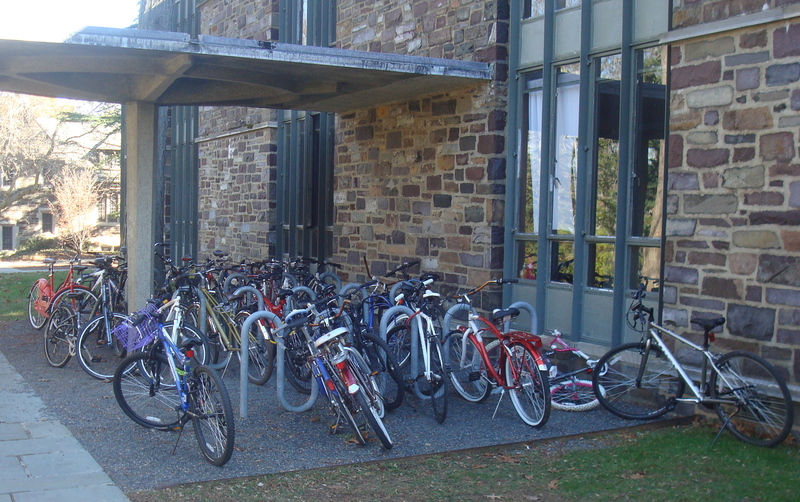 This entry was posted in architecture, Biking, Community, People, planning, Princeton, Sustainability, Trails, Walking and tagged Cycling, gifts, land preservation, open space, Princeton University, prineton. Bookmark the permalink.